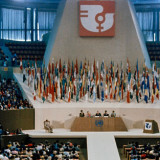 At the Beijing 1995 Conference, UN members came together to agree on standards and issues of global concern on the topic of gender equality, and adopted the Beijing Declaration and Platform for Action, a commitment under 12 critical areas of concern representing the main obstacles to women’s advancement requiring concrete action by Governments & civil society. The Platform for Action has gone two decades time without an assessment evaluation. The Beijing+20 Review Conference (March 2015) will evaluate the progress made and the obstacle faced on the topic of gender empowerment across the world. 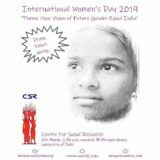 Who will be evaluating the status of women in India? 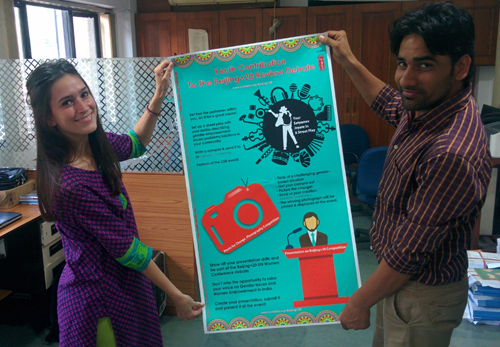 If you are also concerned about women’s status and representation in India, take action! If you are a researcher, plan research in this area to gain more scientific information. 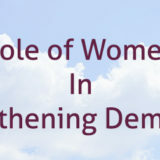 As activist, take up issues of rights of women, safety and security of women, violence against women, issues of employment, education and health for women, or any other issues you connect yourself with, and plan activities around what you are doing. You can also be the advocate. Not only at the level of Government, but also at the level of United Nations. Come up with your ideas, what you suggest should be done, where you want your ideas to be developed, and come up with a charter of demand. 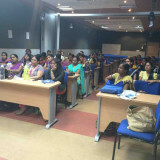 The CSR is going to engage with young men and women across ten universities in India to createThe Charter of Youth for Women which will then be presented at the UN assessment conferences in Bangkok, and finally at the 59th session of the Commission on the Status of Women Event in March 2015. 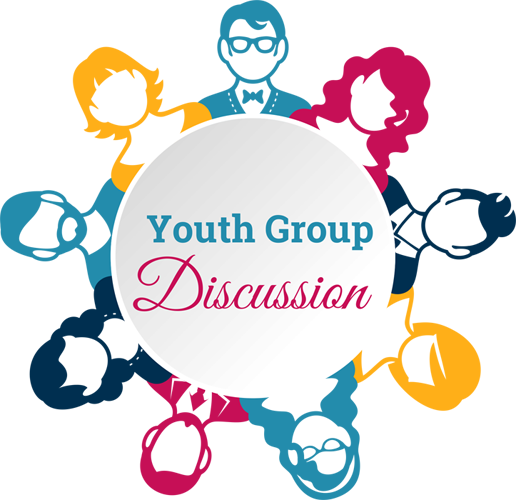 Get involved, know more about what’s happening. 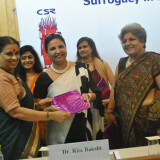 It is very important that you, the future of this nation, take action to make India a better place for women. Learn more about CSR & University Events and how to contribute. 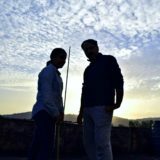 We have in agenda exciting discussions and engaging competitions! You’re all invited. Next story Love: A religious duty?